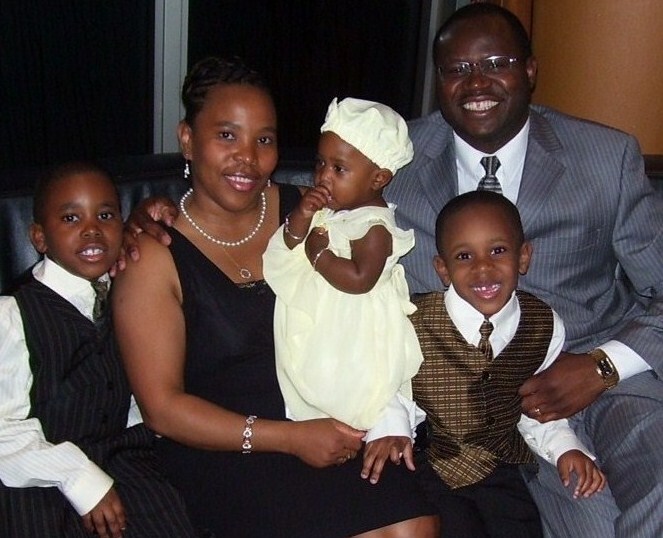 My "About Me" Page: Owner of Inclusive Caribbean Cruises. Hello. 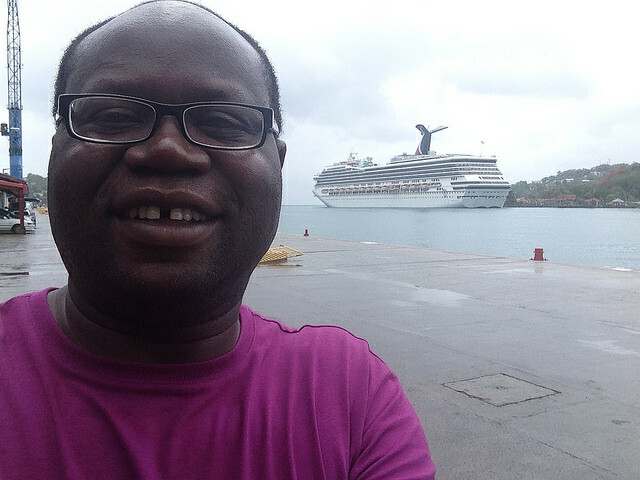 I am Peter, Owner of Inclusive Caribbean Cruises.net. Let me share a little about me. I grew up in Jamaica, an island in the Caribbean Sea, and spent many days going to the beach, playing in rivers and streams and even watching cruise ships enter and leave the old "harbour" in Port Antonio, Portland (one of 14 Jamaican parishes). I never dreamt that one day I would actually sail on one of those enormous and beautiful vessels. Well, I did in April 2004, and have not looked back since. 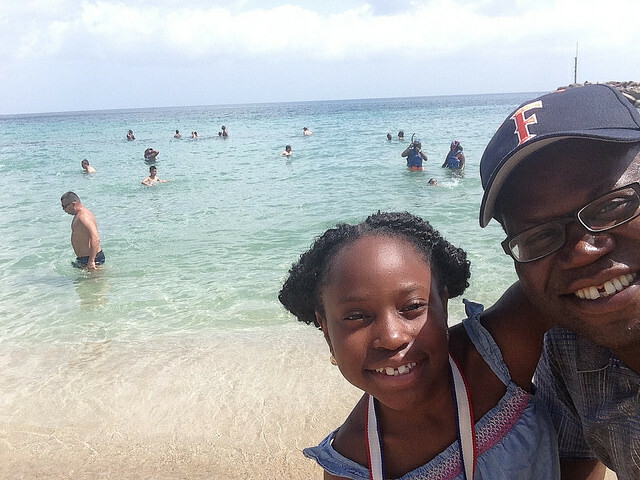 My family has grown to love cruising and it has become our most loved family vacation. Anyway, let me back-track a little. I immigrated to the United States in 1995 and met and married Sharon two years later. From the start, my wife had made it clear that she loved to travel and her dream was to visit all fifty (50) US states (to date she has been to over 30, while I have visited 20 plus) as well as Europe and beyond. Our honeymoon was on Paradise Island, Bahamas, and we have since made good on my wife's desire to travel. The children started coming three years later and we now have three - Timothy, Matthew and Eliana. Even with the children, we have continued to travel. But, our best vacations have been inclusive Caribbean cruises to the Eastern and Western Caribbean plus the Bahamas. To date, we have taken 9 Caribbean cruises with three of the top Caribbean cruise lines. My family currently lives in McDonough, GA which positions us just about 6 - 7 hours from several Caribbean cruise ports. While we work full-time jobs - Sharon is a Pediatric Nurse Practitioner and I am a Regional Paralegal - we make it our business to travel. We look forward to visiting new places and meeting new people! Our children have grown to love our passion for travel and are always ready for the next trip. As you can imagine, we are always thinking of the next family Caribbean cruise. About 14 years ago, I was introduced to network marketing and have tried to market a few products over time. Unfortunately, I have not been successful at it. It was at the point of being really frustrated that I could not get anyone interested in "my" products that I met Ken Evoy and SiteSell.com. What a difference that meeting has made in my life! I quickly discovered that I was spending more time focusing on "Me - making money" than on providing people with what they need - solutions, answers, assistance - content-rich, theme-based websites. Ken Evoy is the founder and owner of SiteSell.com, a company that is bent on helping anyone build a successful e-business, one block at a time. The beauty of this company is that it guides you in sharing your passion with others in a way that they will gain vital information - and so will you. As a site-owner, you will gain the satisfaction of helping others and if you have products and/or services to offer, you will build an online business. After reading about Ken and what SiteSell offers, I decided that I could share my love for cruising with you - first-time cruisers, repeat cruisers and even those dreaming of an inclusive Caribbean cruise. After many pages of site-building, I am still having fun! It excites me to tell you what I know and also to find information that I know you want to know. What you now have are several pages (hopefully very helpful ones) of information to help you plan your family inclusive Caribbean cruise. It is my daily pleasure as owner of Inclusive Caribbean Cruises to give you more and more information. While doing that, I am also offering you competitively priced products and services from some top travel providers (ex. Expedia and CruiseDirect.com) - advertisers on my site. It is my hope that you will review their offers and support them whenever the price is right. Earn Cash Back Rewards On Travel Booking Or Any Online Purchase - Frankly, I want you to support the travel partners whose products I advertise, or to book your cruise from PetesTravel.com. However, I am here to help you. Consequently, if you shop online for travel or any other product, do yourself a big favor and ensure that you earn cash-back rewards every time you make a purchase. You can earn cash back from 100's of online retailers and it will not cost you a penny. Visit Ebates.com, get your free account and start earning on every item you buy online. Do not keep this to yourself. Tell others about it! So now you know more about me. If this site has helped you in any way, please pass it on. I know that I will continue to have fun bringing you information on inclusive Caribbean cruises - powered by SiteSell.com. Before you go, sign up for my monthly E-zine and I'll send you a free copy of my ebook - Ways to Save On Your Cruise Vacation. You may also send me our cruise request and put me to work for you.